Inoko Small Candle Vessel – Concrete is designed for any Australian home. 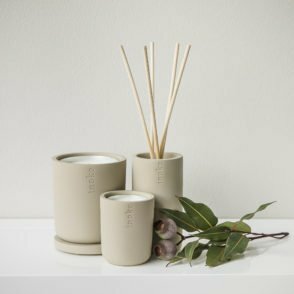 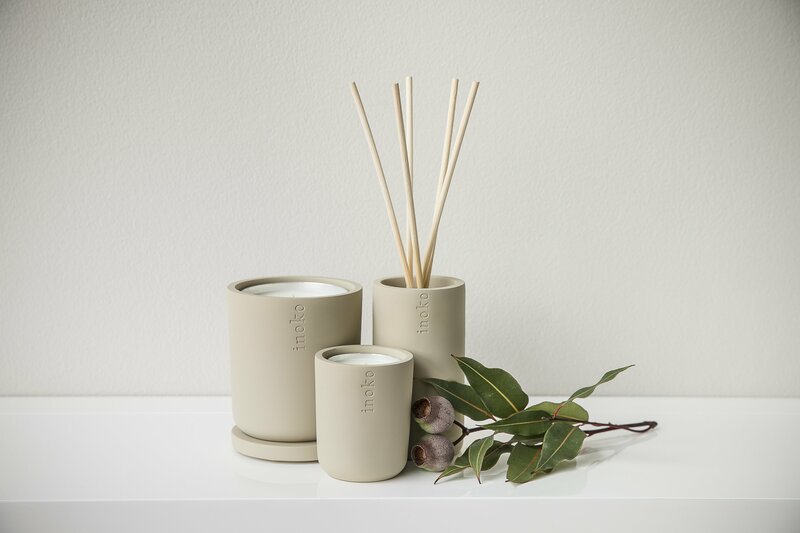 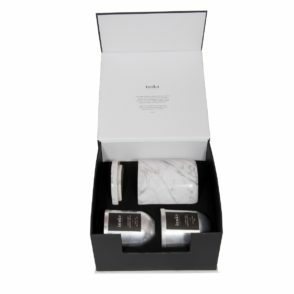 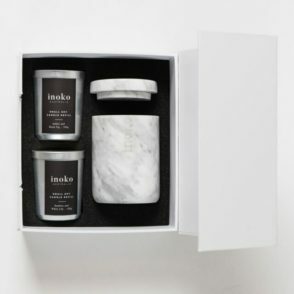 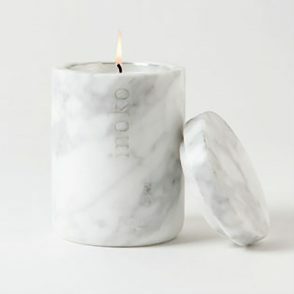 The vessel is sturdy and durable, allowing it to far outlast the burn life of Inoko candles. 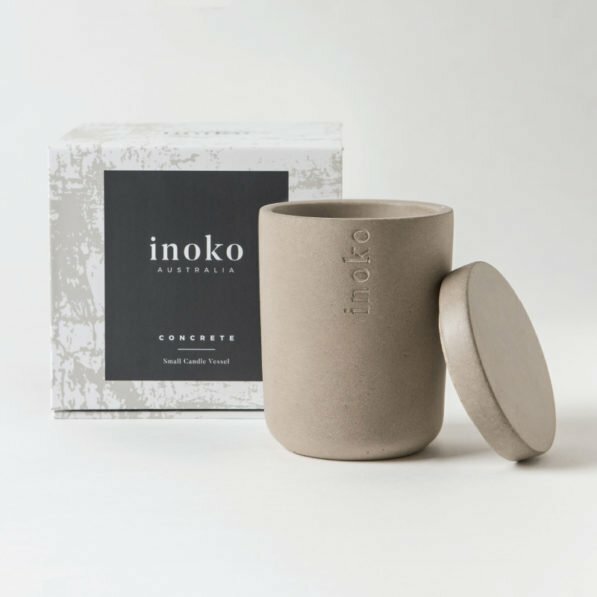 When a candle can no longer be burned, it’s easy to replace the old candle with a new Inoko replacement. 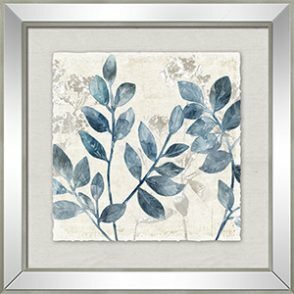 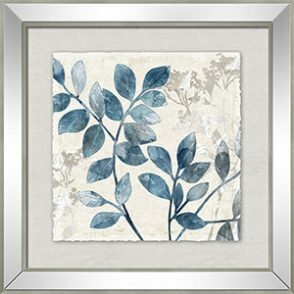 The edgy beige design will easily blend into any Australian home.